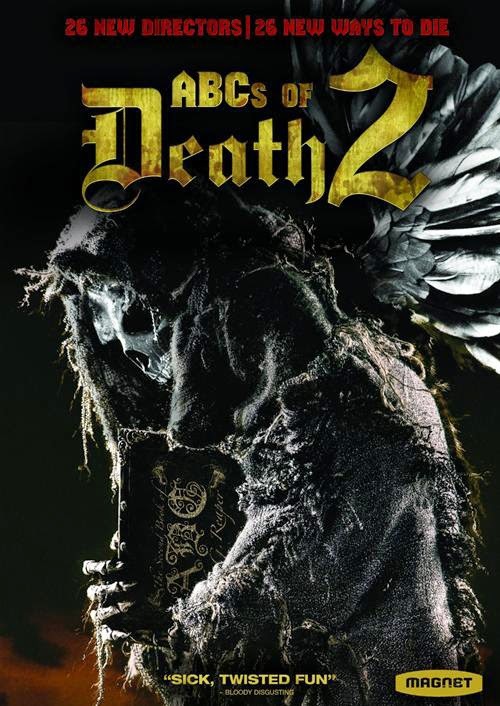 ABC’s OF DEATH 2 is the follow-up to the most ambitious anthology film ever conceived with productions spanning from Nigeria to UK to Brazil and everywhere in between. It features segments directed by over two dozen of the world's leading talents in contemporary genre film. The film is comprised of twenty-six individual chapters, each helmed by a different director assigned a letter of the alphabet. The directors were then given free rein in choosing a word to create a story involving death. 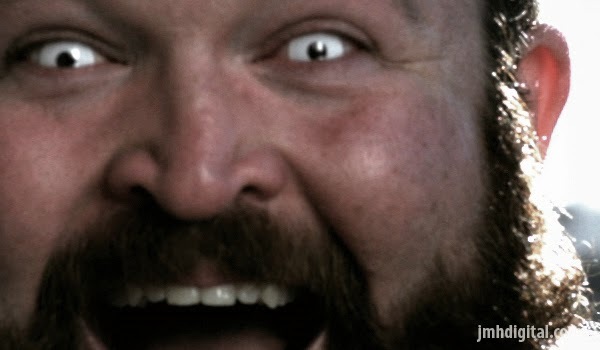 Provocative, shocking, funny and at times confrontational, ABC’s OF DEATH 2 is another global celebration of next generation genre film-making. Okay, sequels sometimes don't work, but this is not a sequel... it's a continuation. A disturbing one, one if you love the strange, you will love this film. Some people never, ever learn... watch the trailer by [CLICKING HERE]... you have been warned.